Looking to make a difference this week? There's plenty to do when it comes to good causes coming up in Philadelphia. Read on for a rundown. Camp Cranium, a nonprofit that empowers children with brain injuries, is hosting a fundraiser at The Plough & The Stars. Tonight's event includes two drinks -- such as select craft draft beers, house pour wines and cocktails -- and light pub fare. If you're unable to attend, you can still donate directly to Camp Cranium through its website. When: Wednesday, November 7, 5:30-7:30 p.m.
Where: The Plough & The Stars, 123 Chestnut St. This Saturday, Volunteering Untapped is using its final outdoor volunteer event of the season to clear trash, weed, rake leaves, prep and paint fences, and mulch trees at The Woodlands Mansion. The site is a 54-acre landscape that includes an 18th century English garden, 19th century rural cemetery and modern green oasis. Once the work is down, the crew will wind down at Dock Street Brewery over pizza and seasonal beers. When: Saturday, November 10, 10 a.m.-1 p.m.
Where: The Woodlands Mansion, 4000 Woodland Ave.
Morris Animal Refuge and OpenBox Athletics are giving yoga enthusiasts the opportunity to combine a yoga session with the opportunity to raise funds to support shelter puppies and meet adoptable dogs. 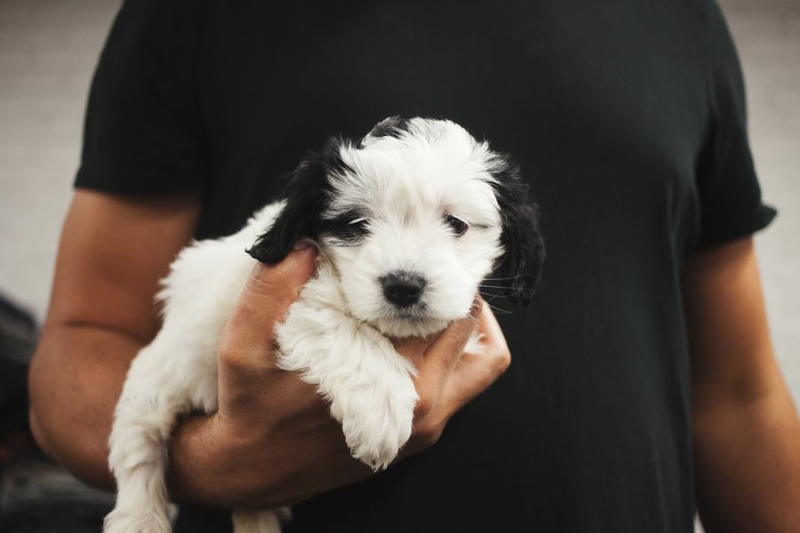 Participants are asked to bring a mat and leave their own dogs at home, and can also register for a free bootcamp. When: Sunday, November 11, 12:30-1:30 p.m.
Where: OpenBox Athletics, 1931 Washington Ave. 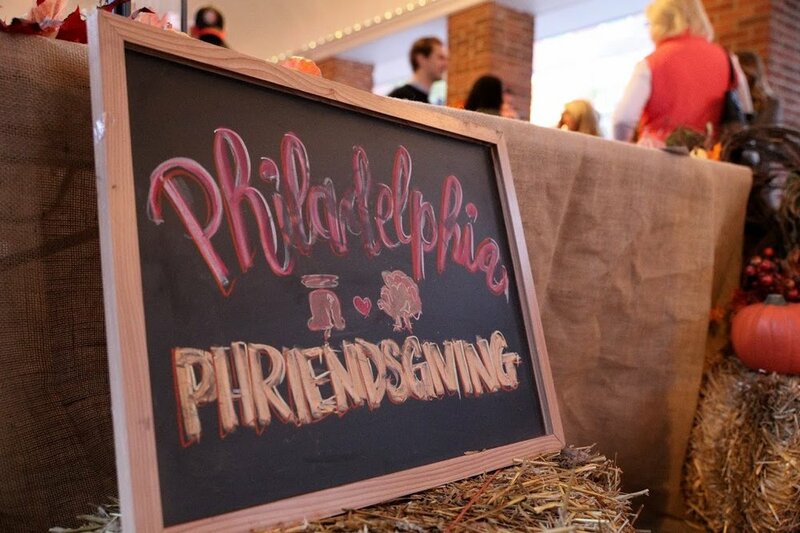 The nonprofit Coexistence is hosting its second annual Philadelphia Phriendsgiving fundraiser to support local students in need. From 3-8 p.m. Saturday at the Shambles in South Street Headhouse District, attendees will enjoy all-you-can-eat fare, drinks and entertainment. When: Saturday, November 10, 3 p.m.-8 p.m.